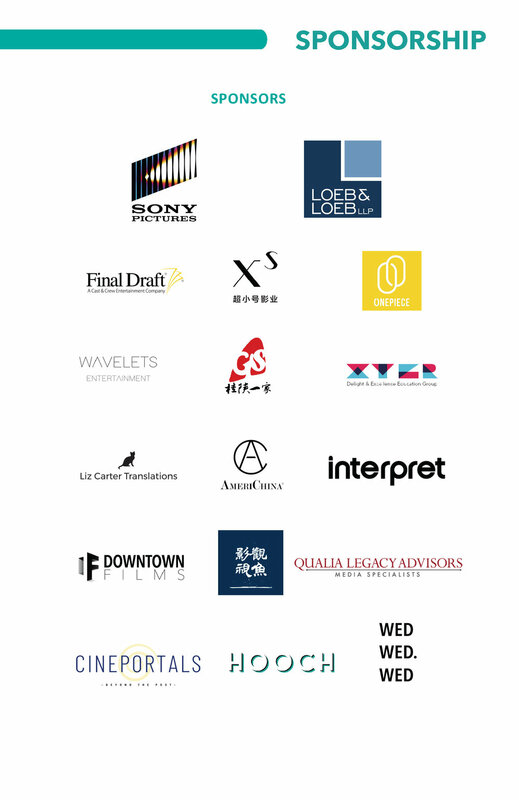 Download LACFF sponsorship package. For more information on joining LACFF as a sponsor, please contact our marketing team at marketing@lacff.org. 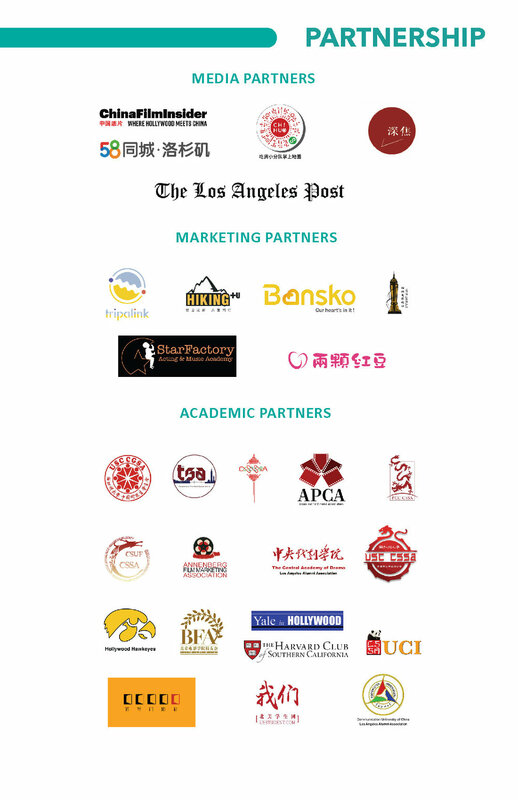 For more information on joining LACFF as a partner, please contact our marketing team at marketing@lacff.org.